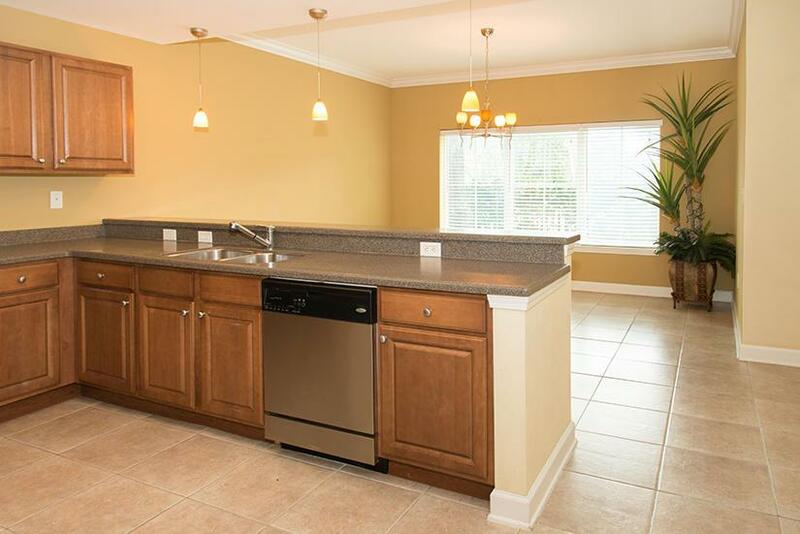 Beautiful 3 bedroom, 3 bath condo. Ground floor unit overlooks the Landing. 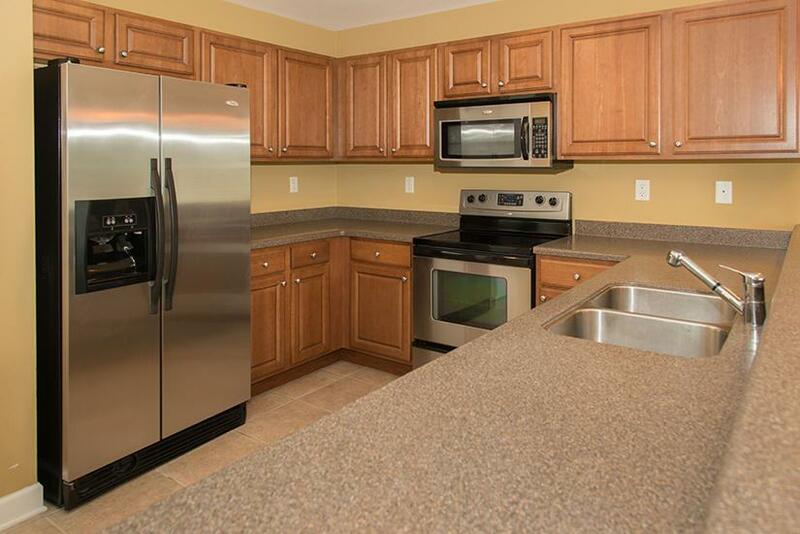 Stainless steel appliances, solid surface counter tops, breakfast bar. 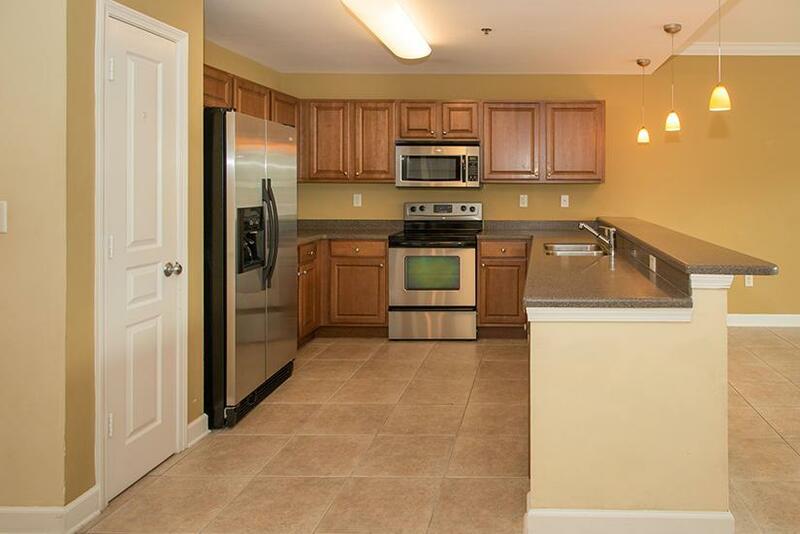 Close to downtown, shops, movie theater and lots of restaurants. 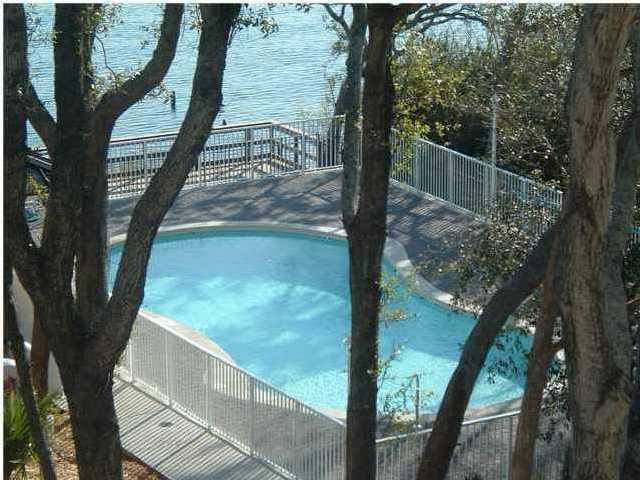 Beautiful Ft. Walton Landing park is next to the complex. Gated entry. Pool, BBQ area, waterfront walk-way. Great downtown location. Sorry not pets, no smoking. Showings begin September 4th!